Fireplaces are more than a source of warmth and comfort in your home, they are also often its focal point as place for the family to come together during the winter. Fireplaces can be a true work of art and command the focus and flow of any room they’re in, regardless of size. Because of that, Keller Enterprises provides a wide variety of fireplace structures and fixtures to fit both your heating and the aesthetic preferences. 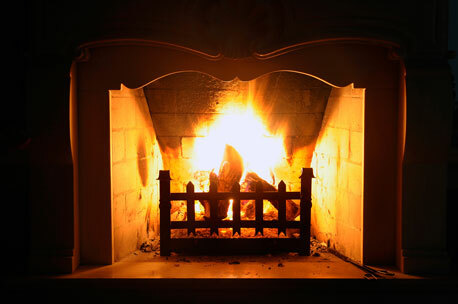 Quality materials and design make the fireplaces we present for your home top-notch. We can work with you to determine a fireplace make that will match your home’s style and provide additional warmth throughout the heating season. Modern technologies offer more functional alternative for fireplace accessories such as fireplace inserts which can be fueled by a number of different energy sources. Learn more about our fireplace products and what we can offer for your home!